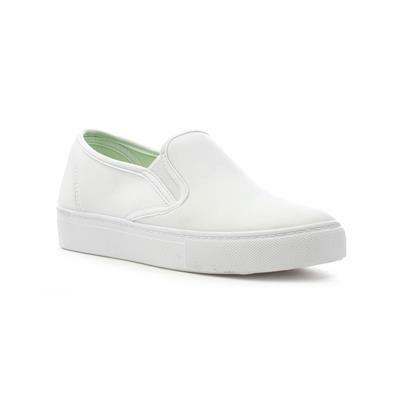 For a cool festival look, these womens slip on canvas in white fit the bill. 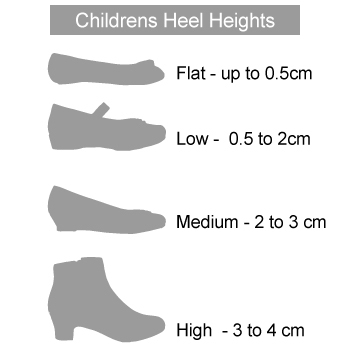 They feature round toe, double elasticated stretch insert for easy fitting and a white grip sole. They also come with a memory foam insole for added comfort to your feet. Team with floral leggings and oversized top, or shorts and fringed top for a cool rock chick look. Bought these pumps for holiday. They were really comfortable and they were delivered as arranged, on time. The shoes that I got are a very good fit. The staff at the Burnley store were very helpful in assisting me with my choice and ordering them for me. I will use shoezone again. absolutely love these pumps and would definitely recommend them to my friends. They are very comfortable with memory foam inside, fit perfectly. A nice comfortable slip on with good value for money. Home delivery service prompt and free. 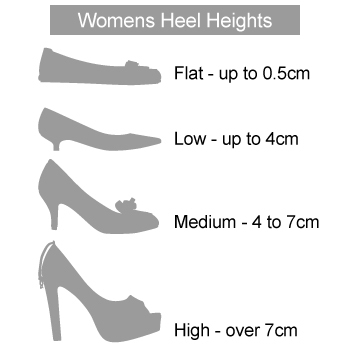 Would recommend shoe zone as the place to go for low priced footwear.